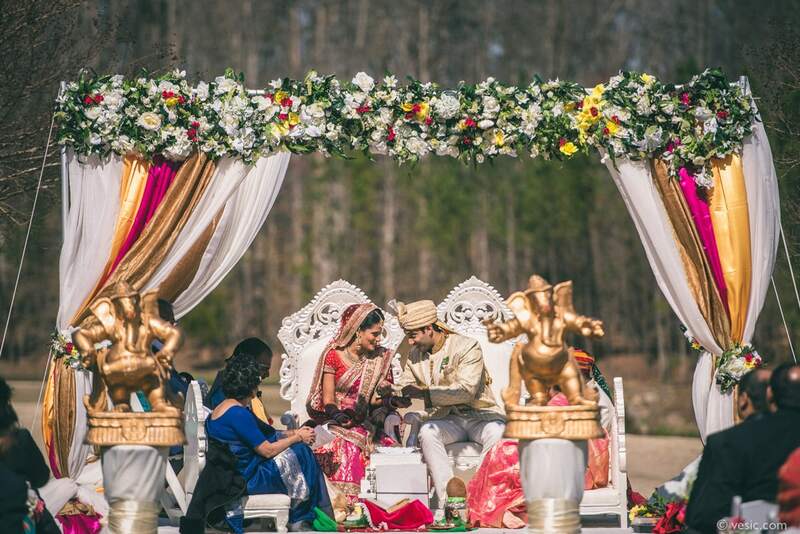 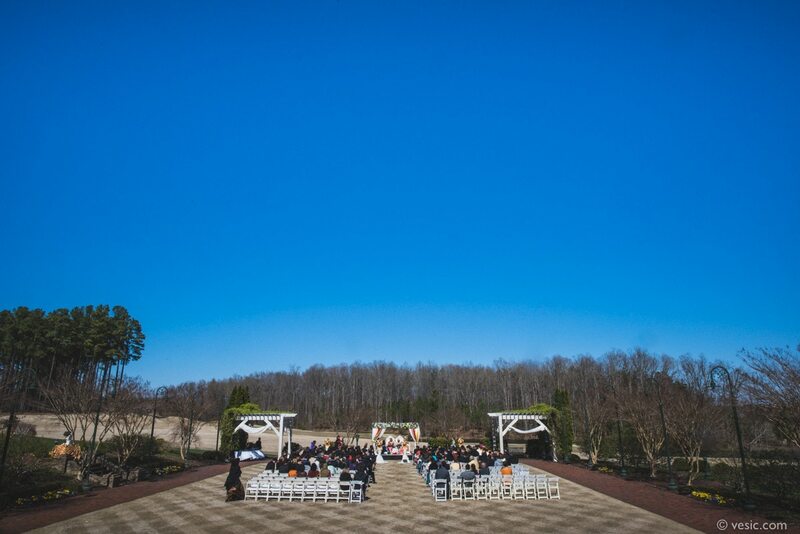 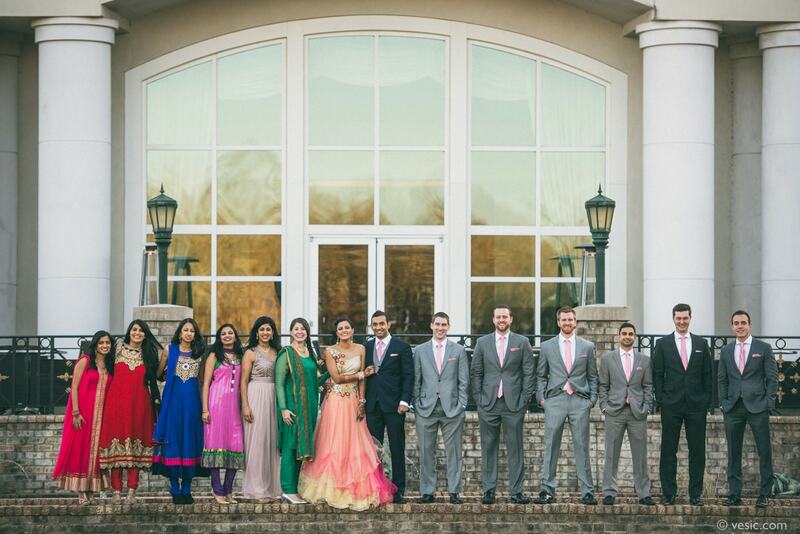 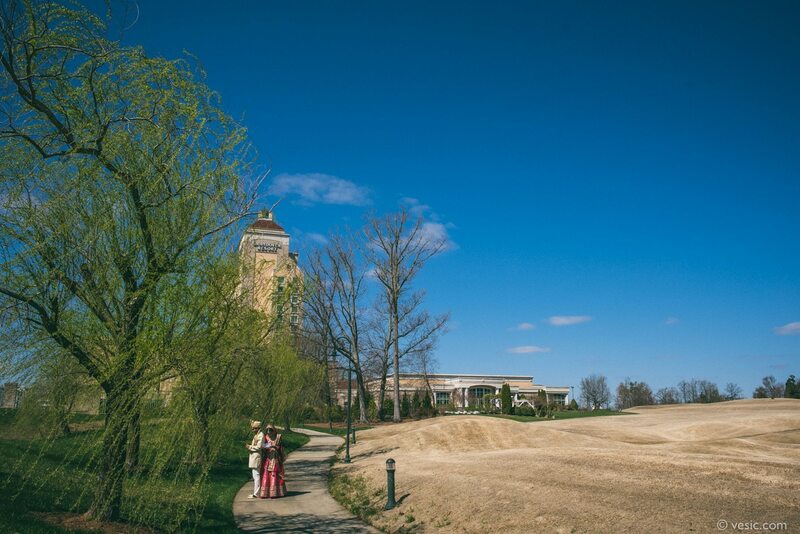 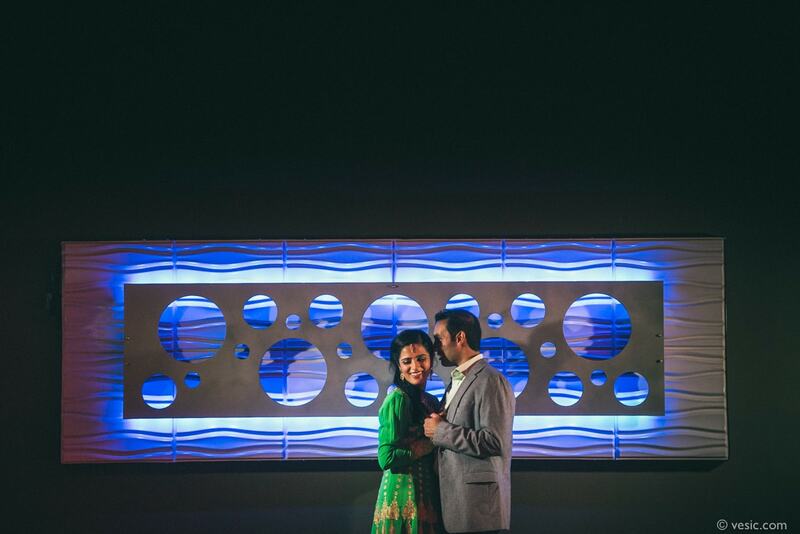 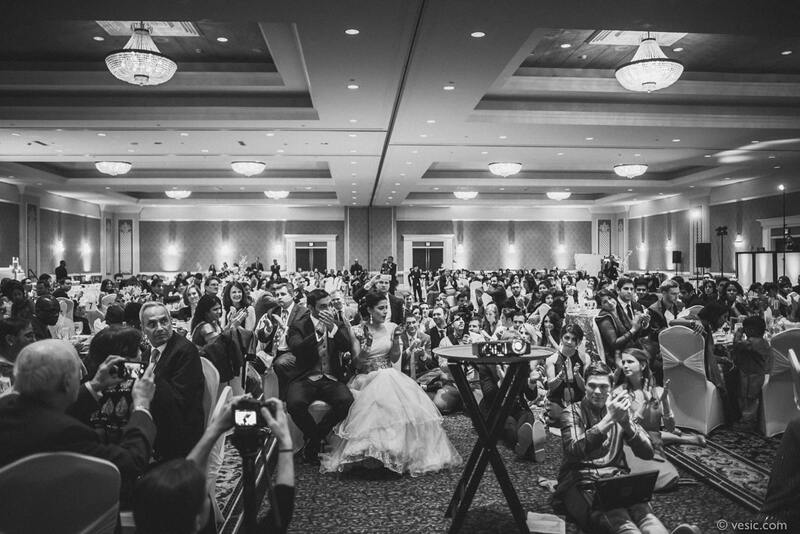 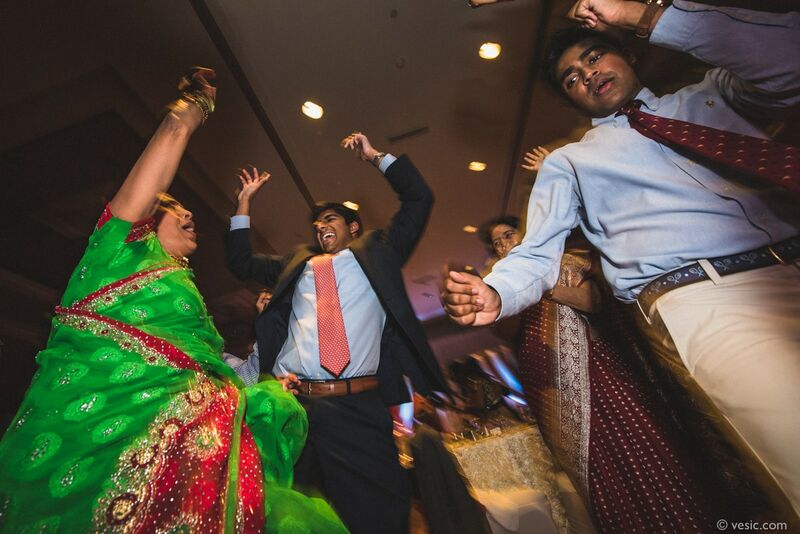 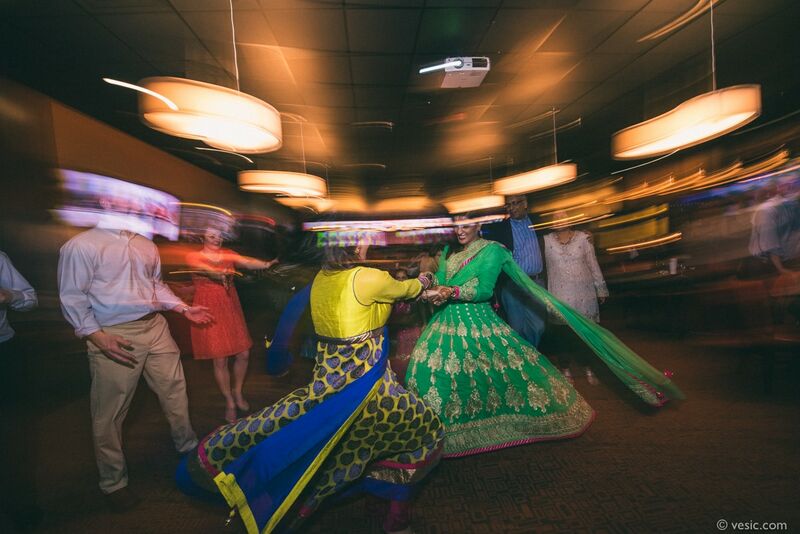 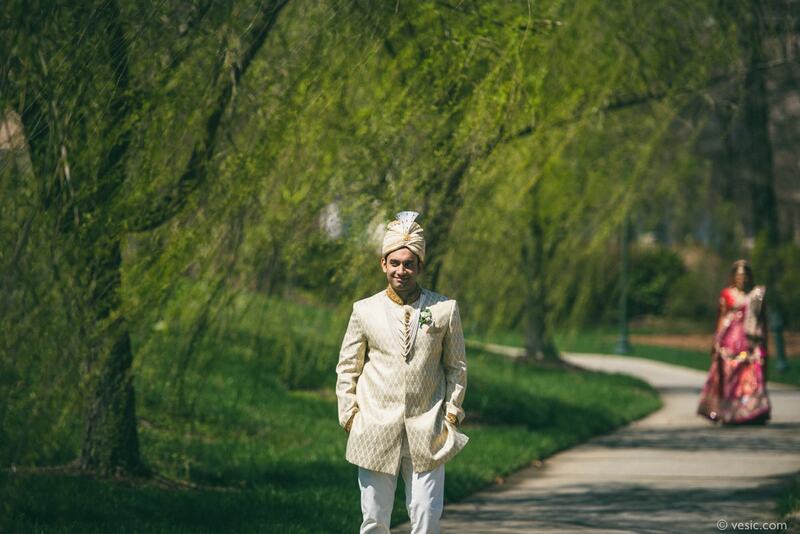 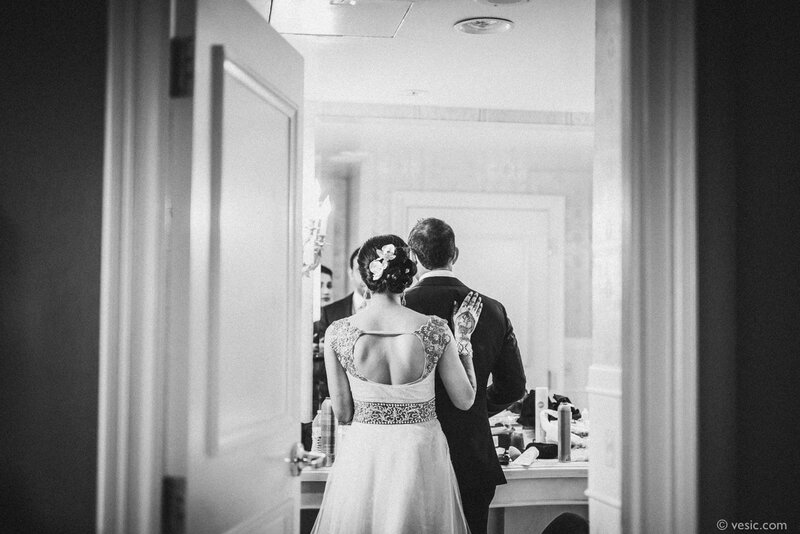 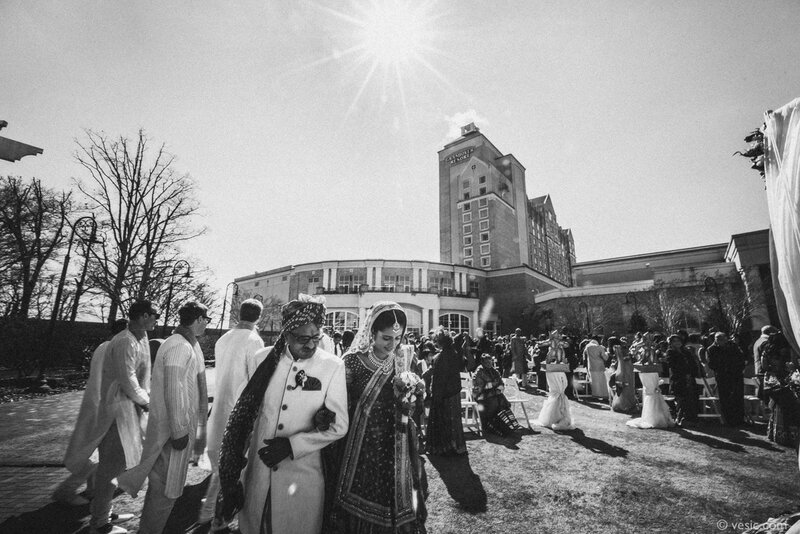 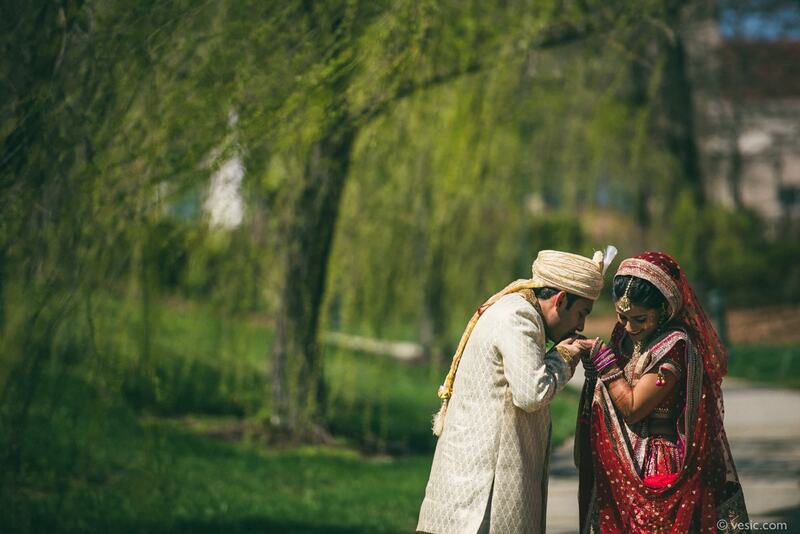 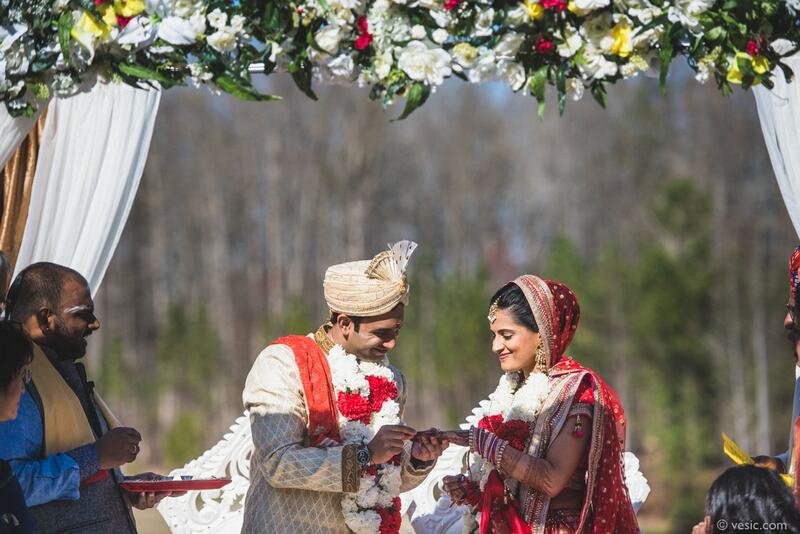 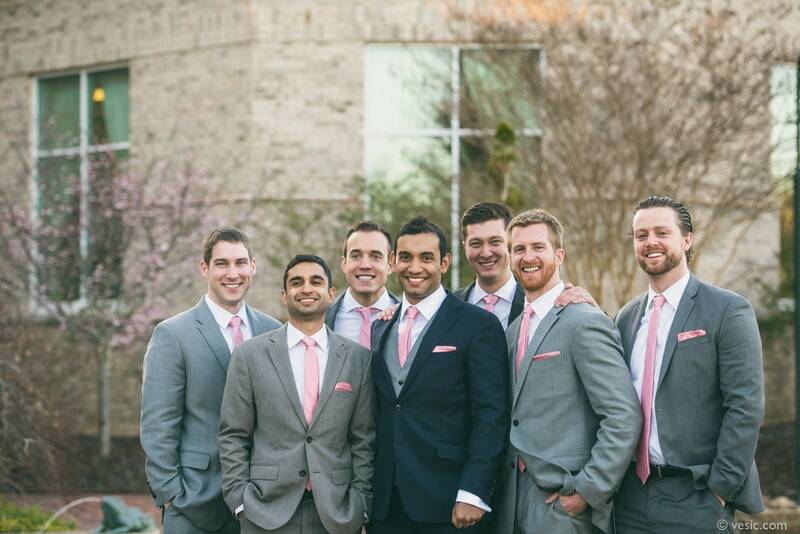 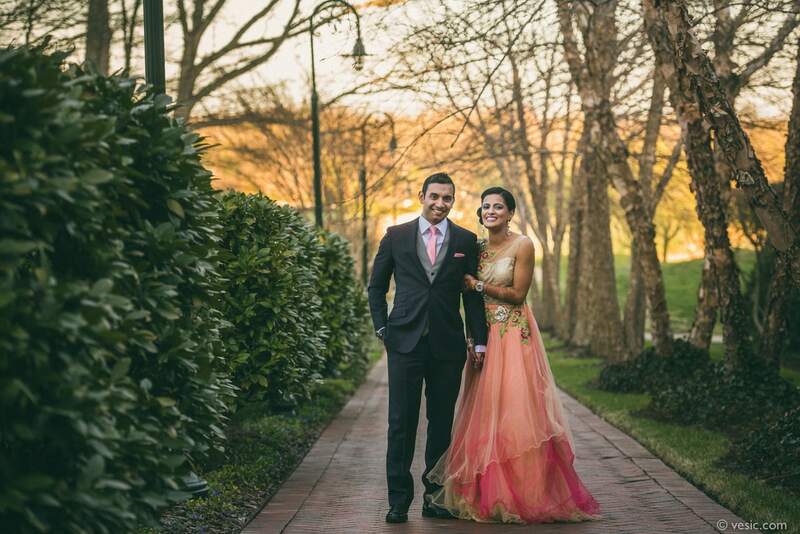 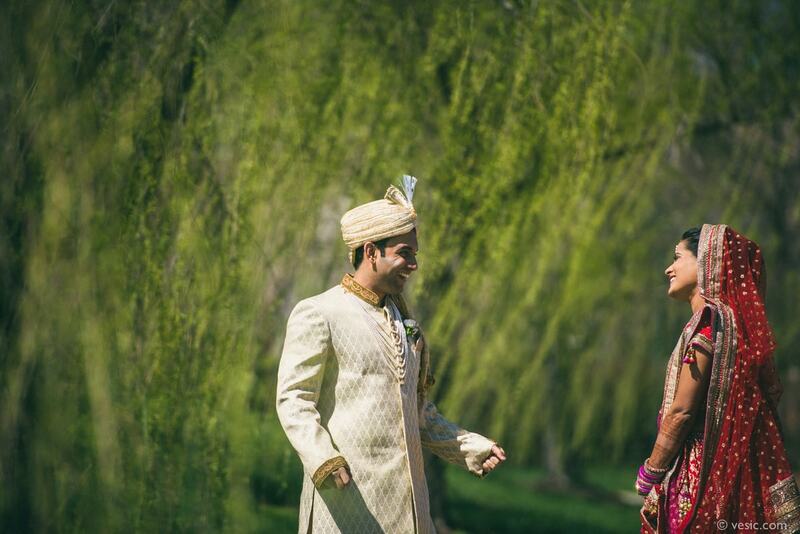 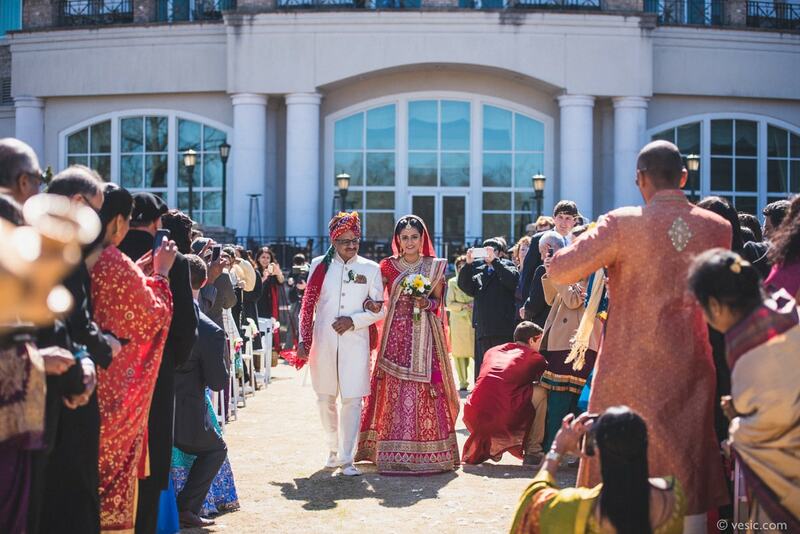 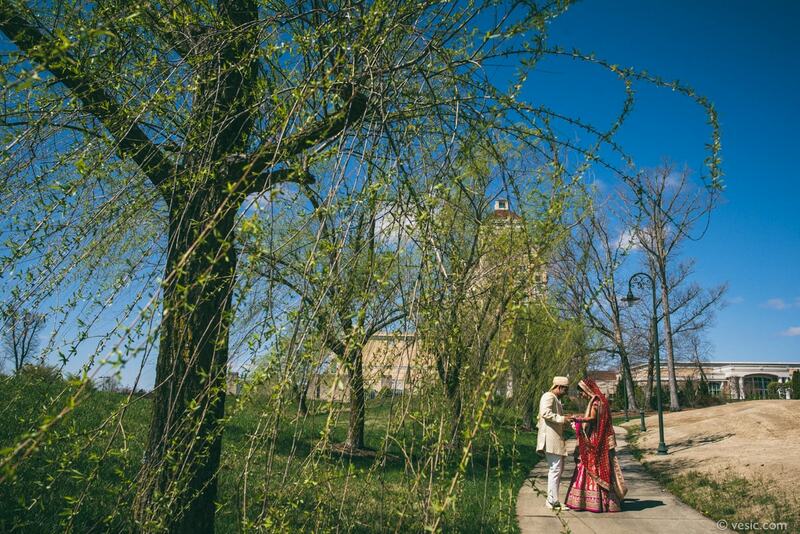 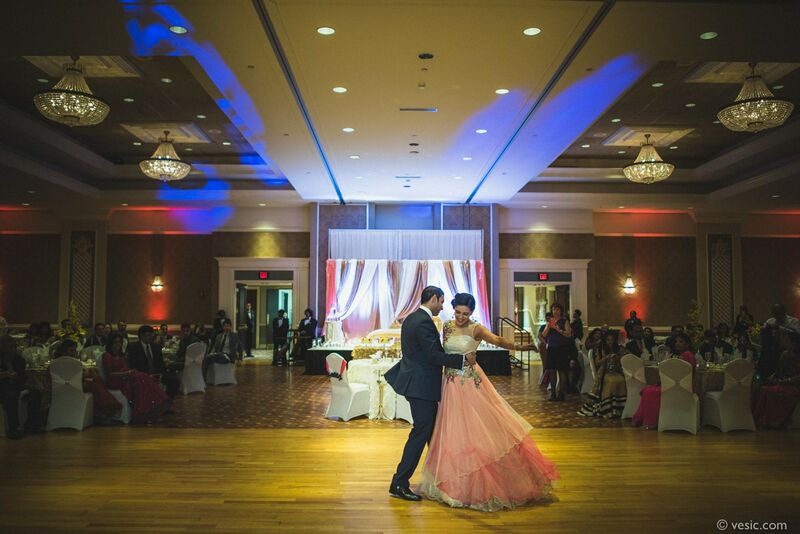 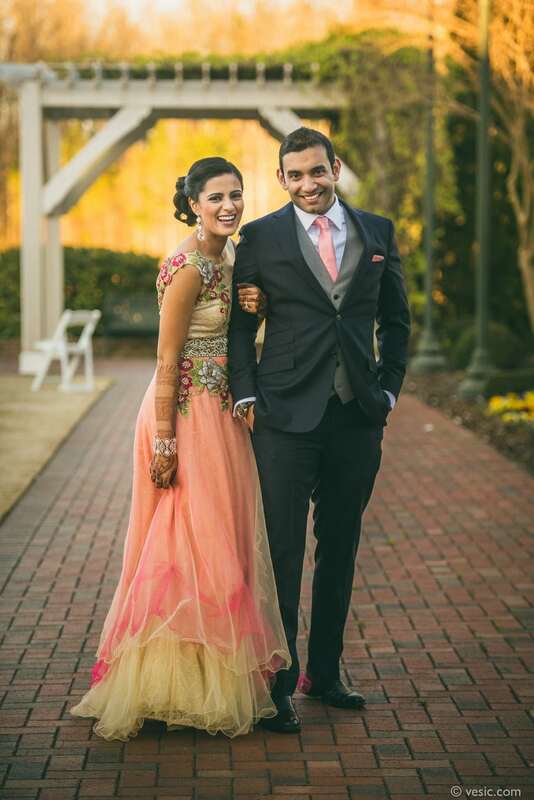 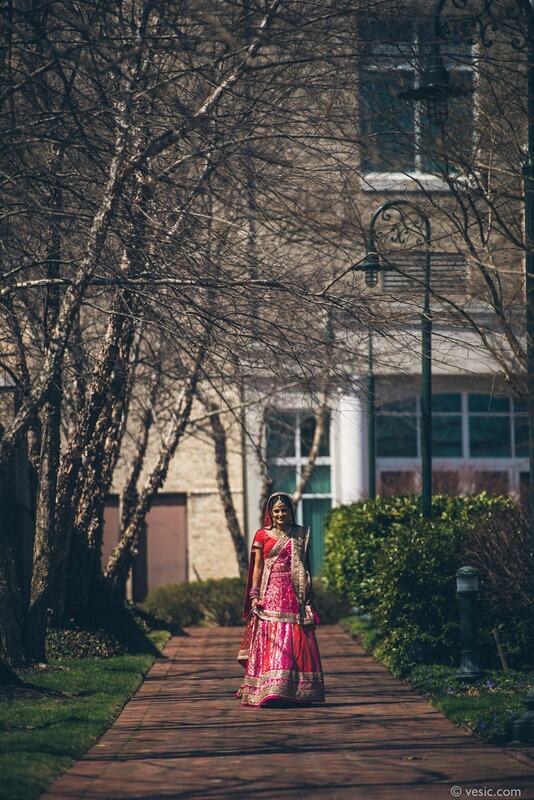 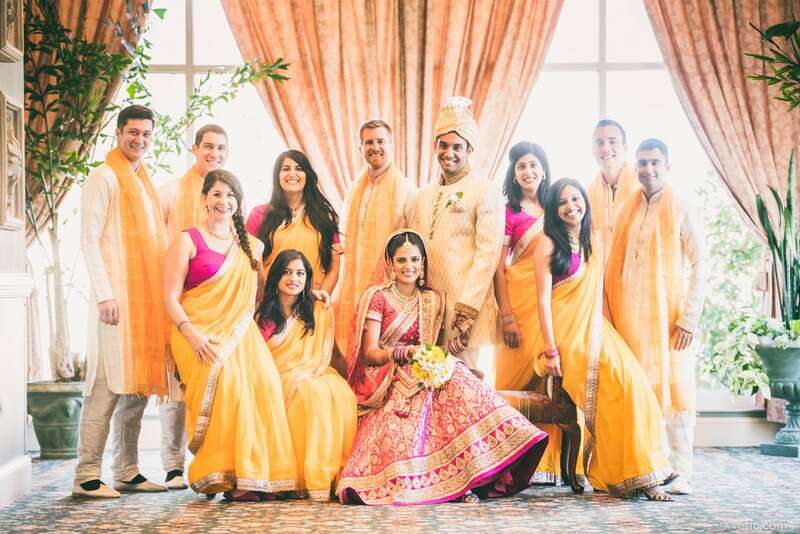 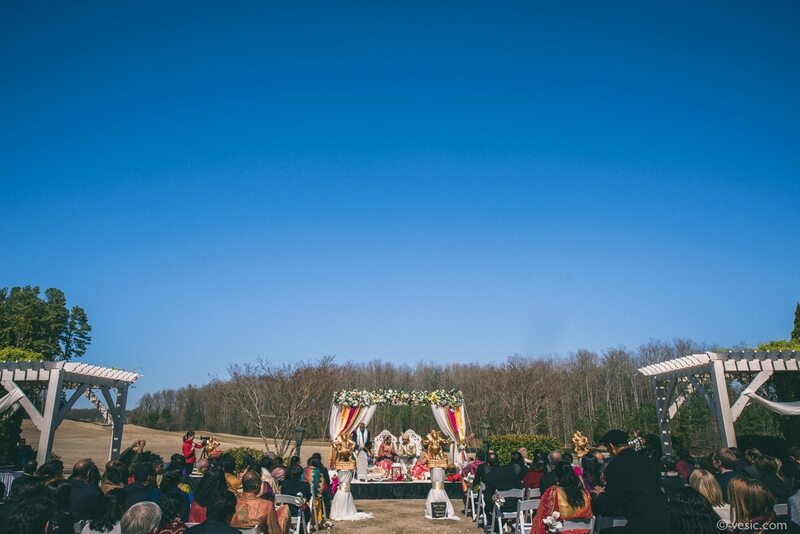 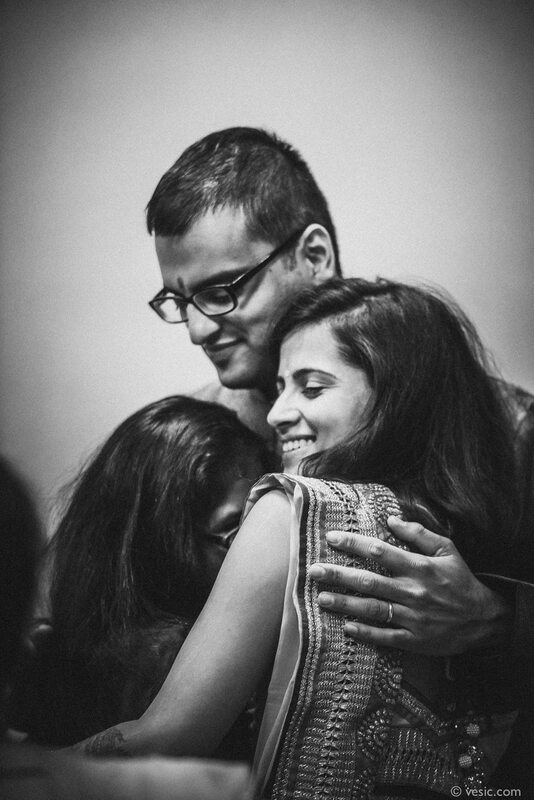 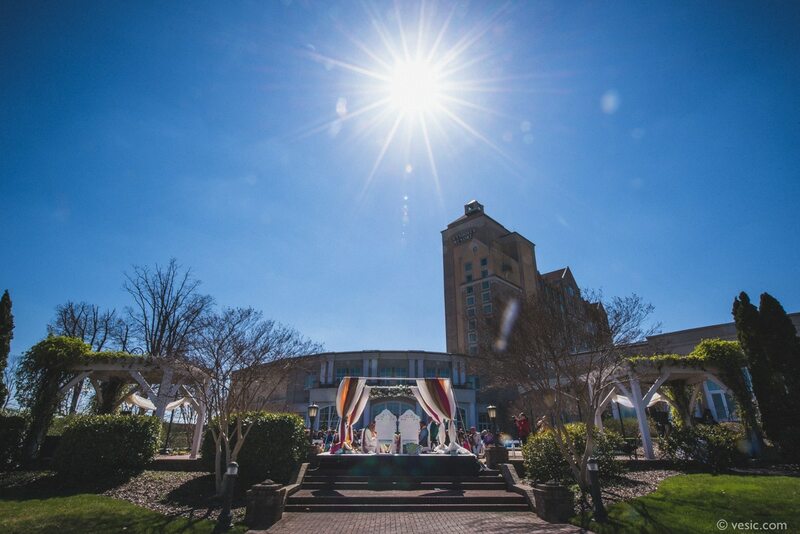 It was a little over a month ago I spent three amazing days with Sid & Tanisha for their March wedding in Greensboro, NC. 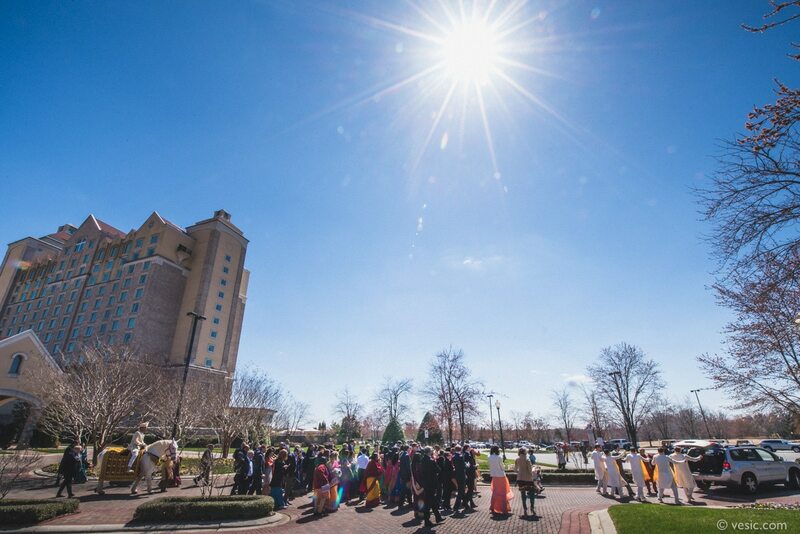 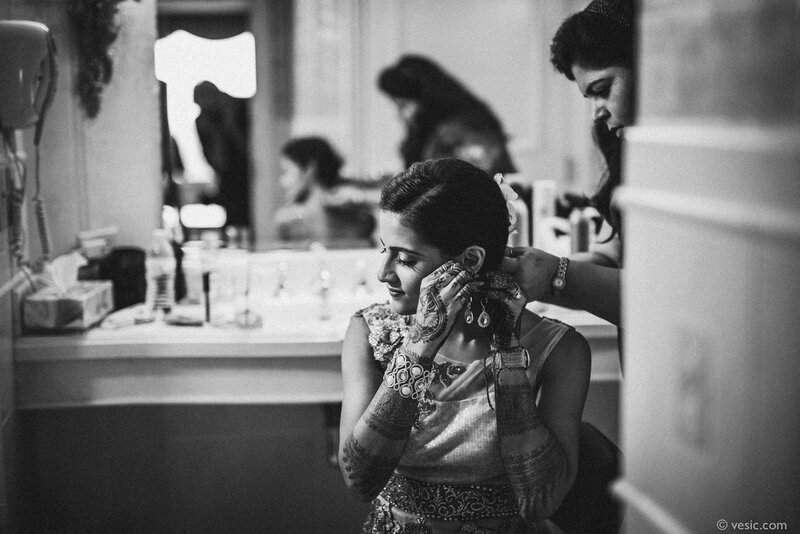 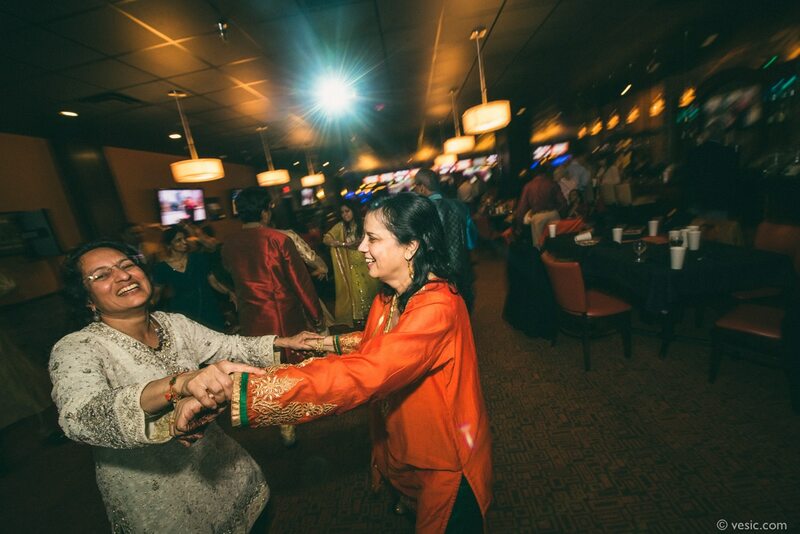 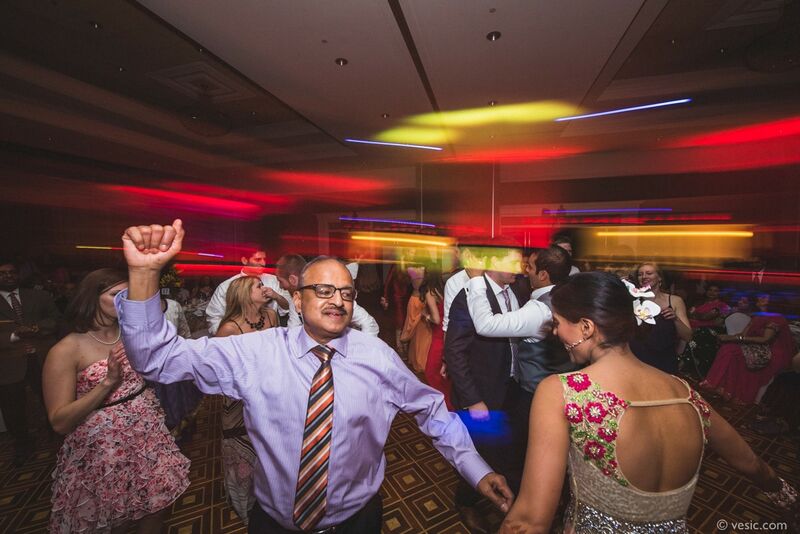 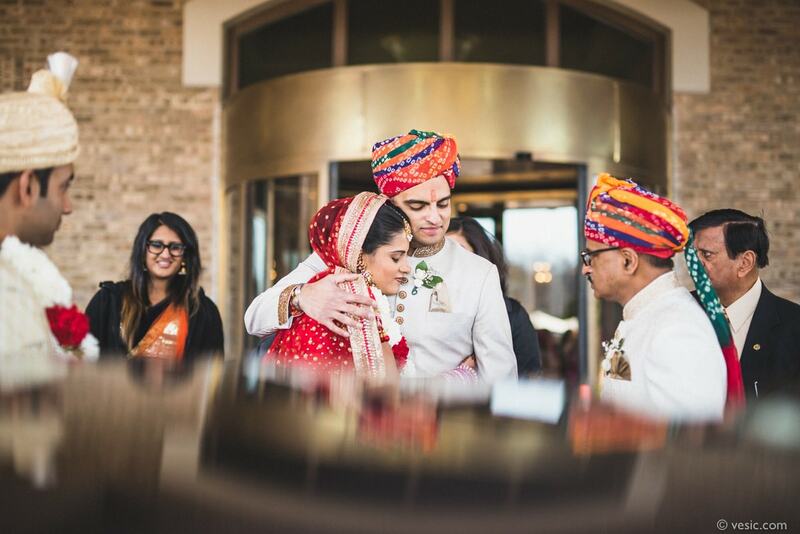 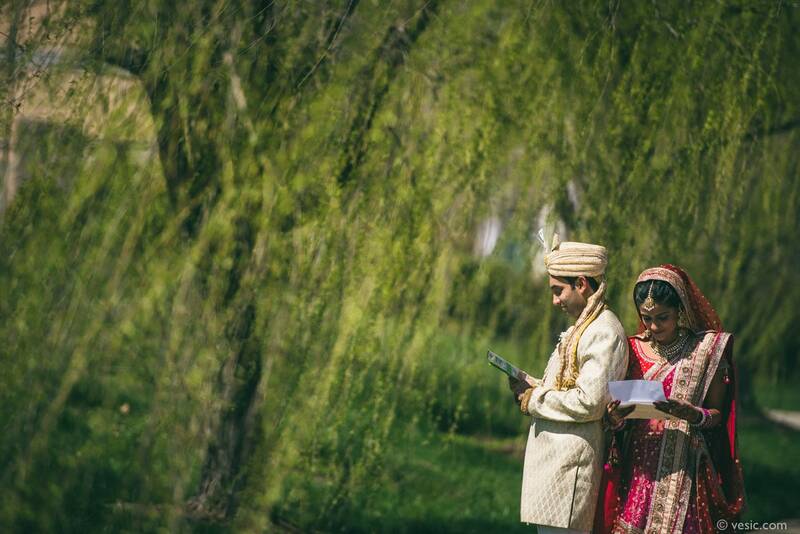 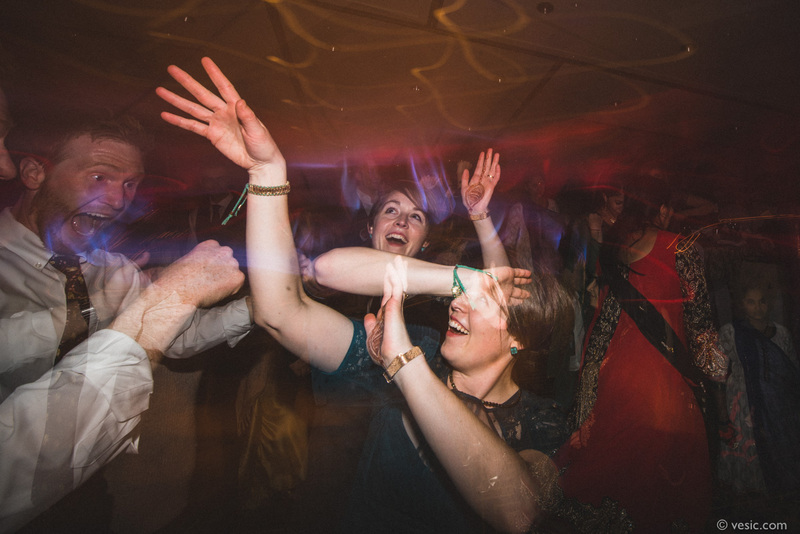 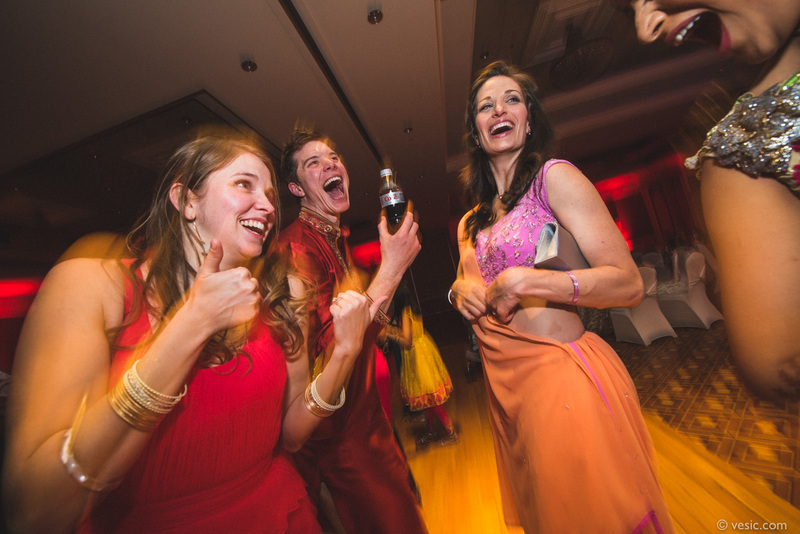 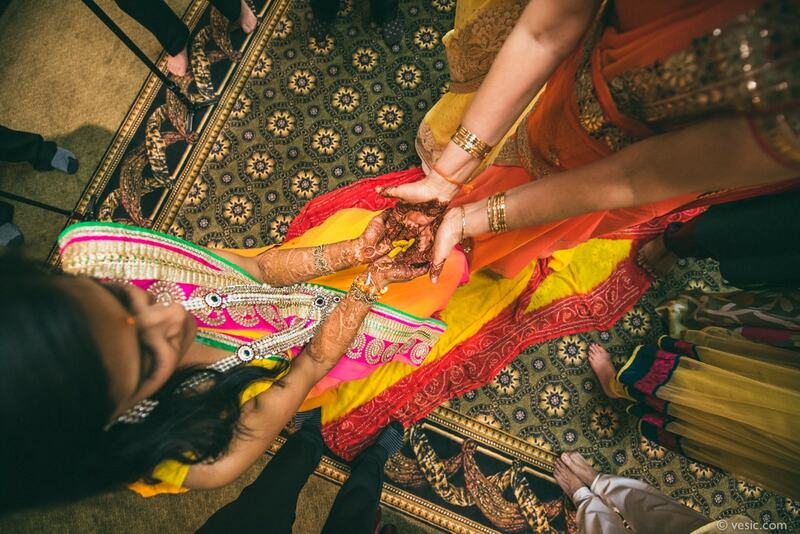 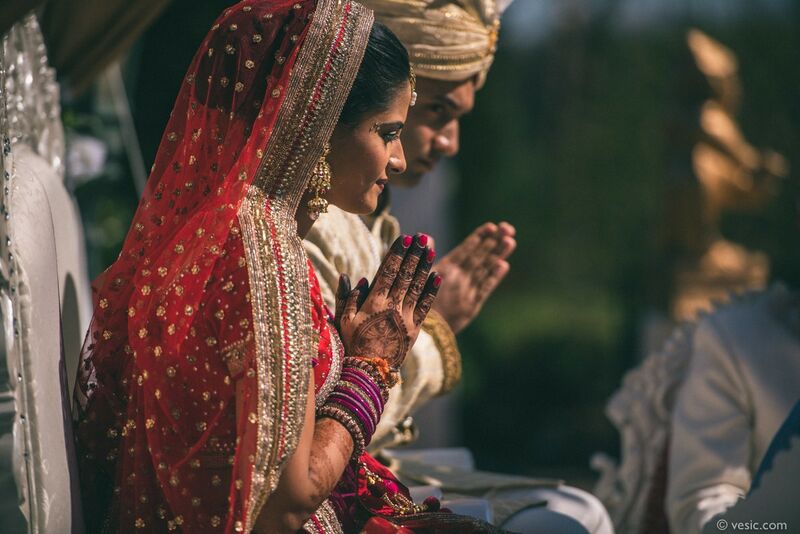 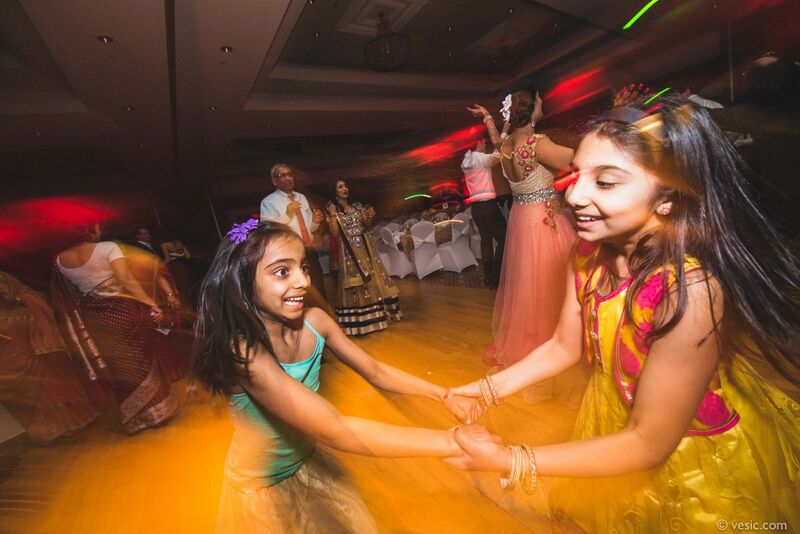 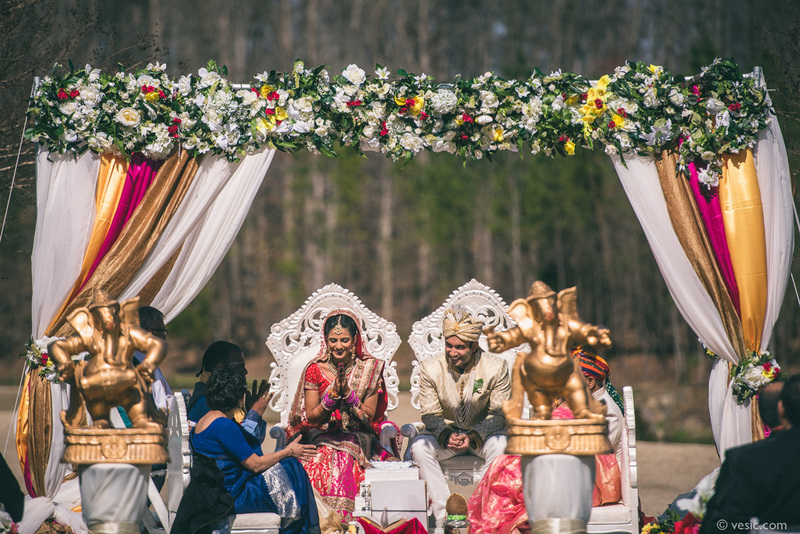 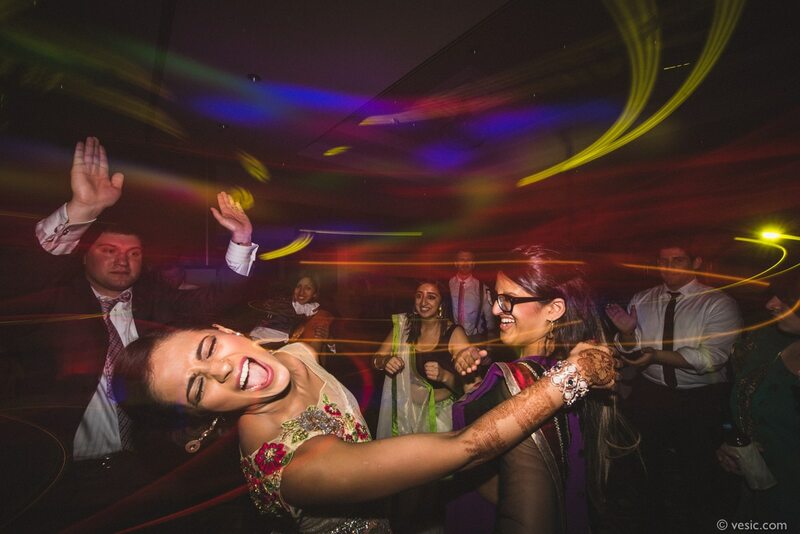 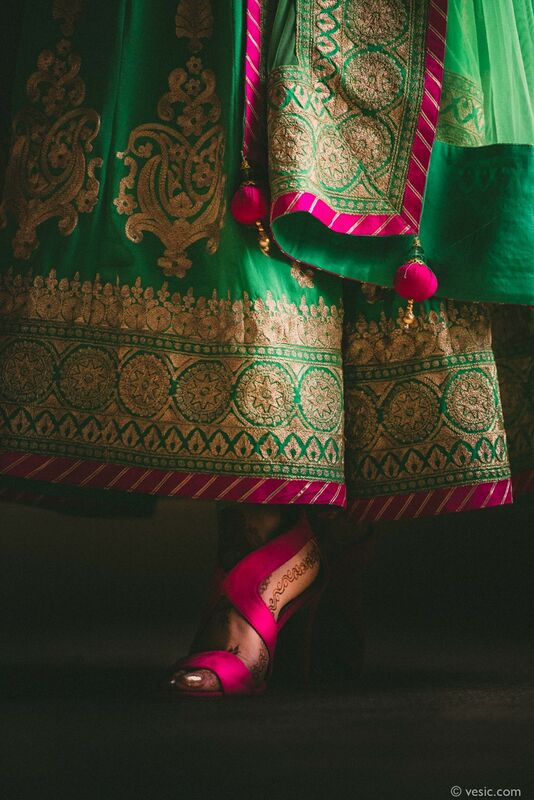 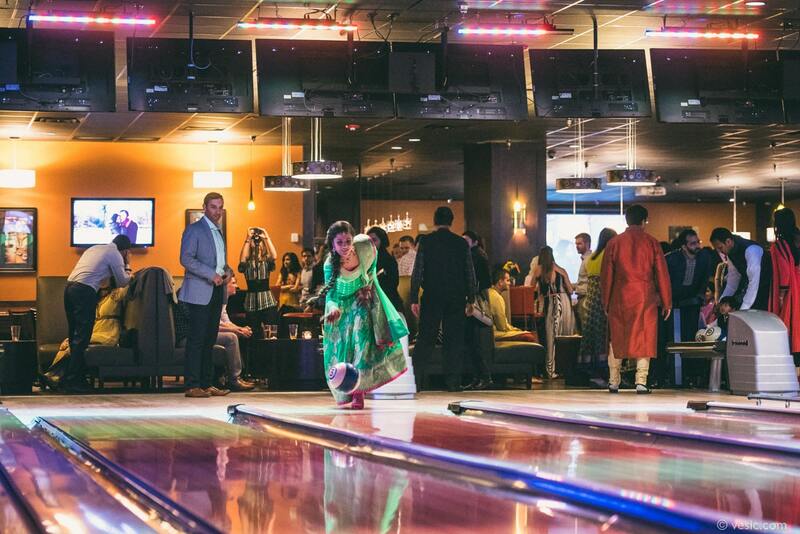 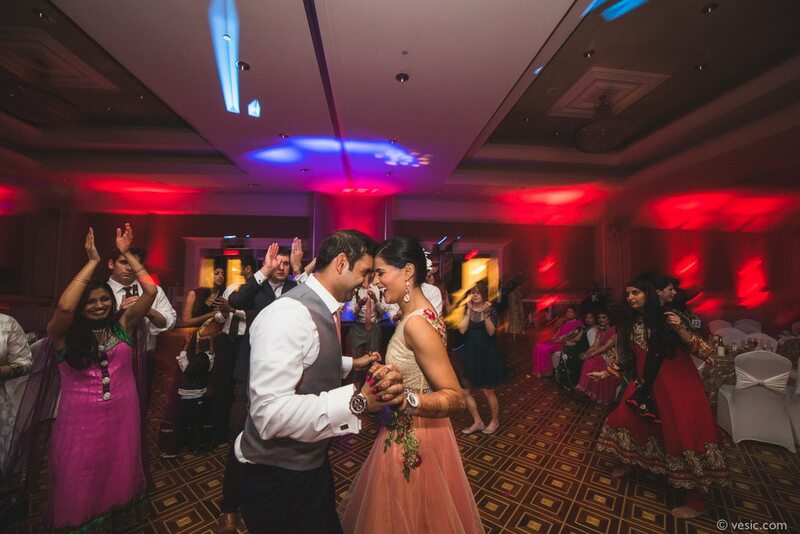 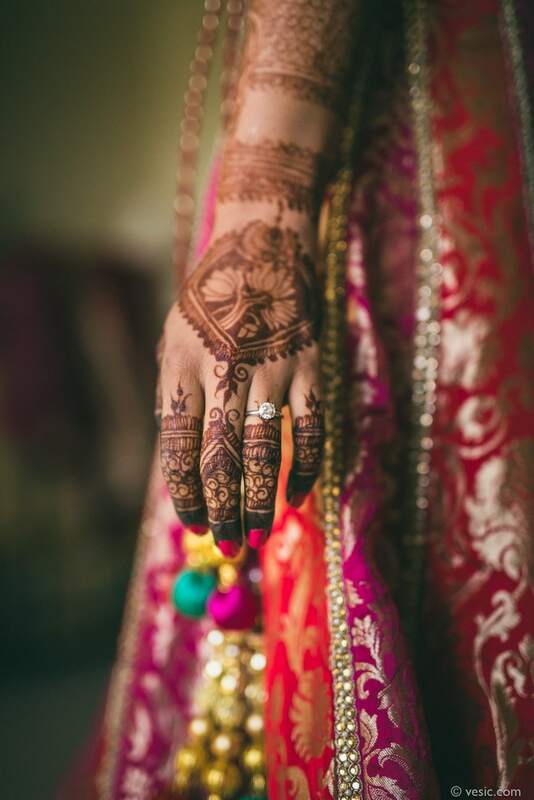 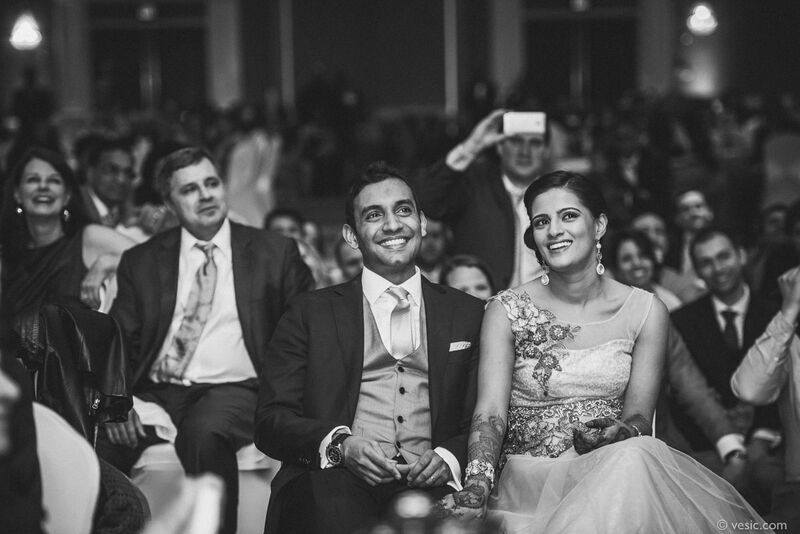 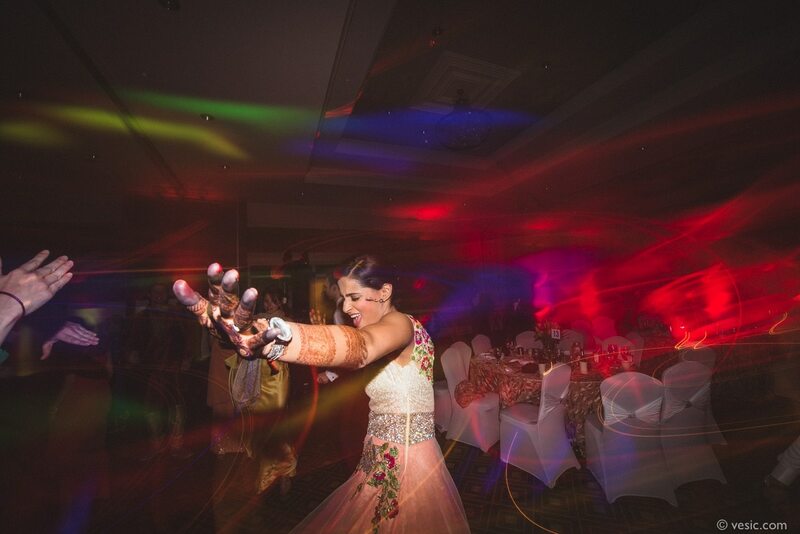 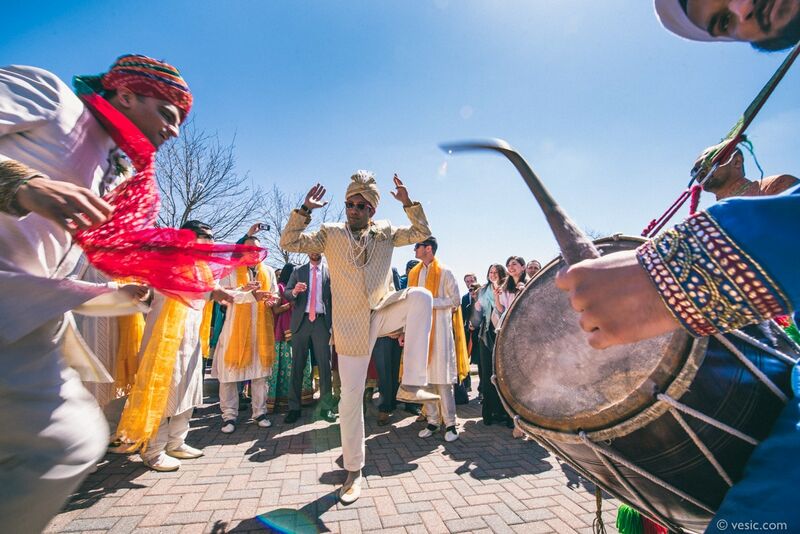 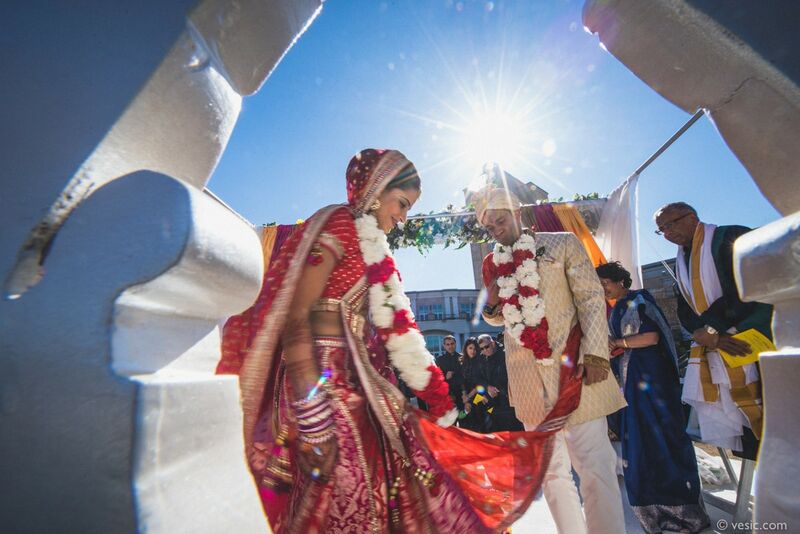 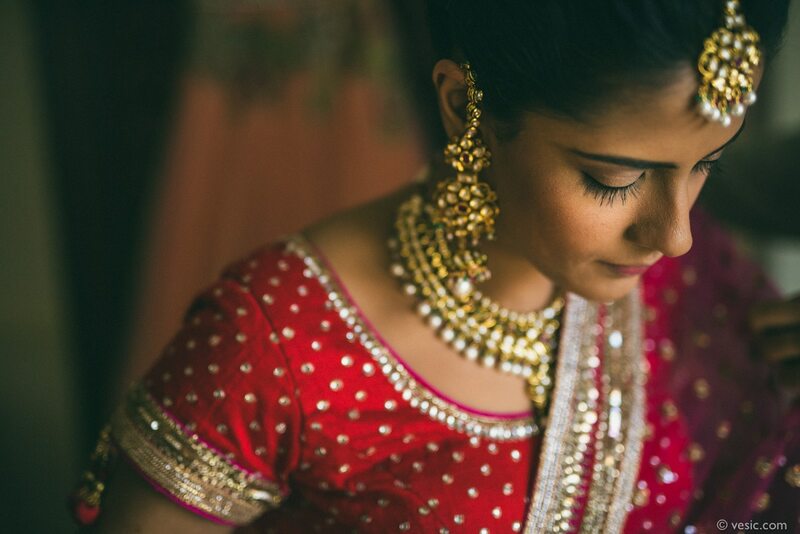 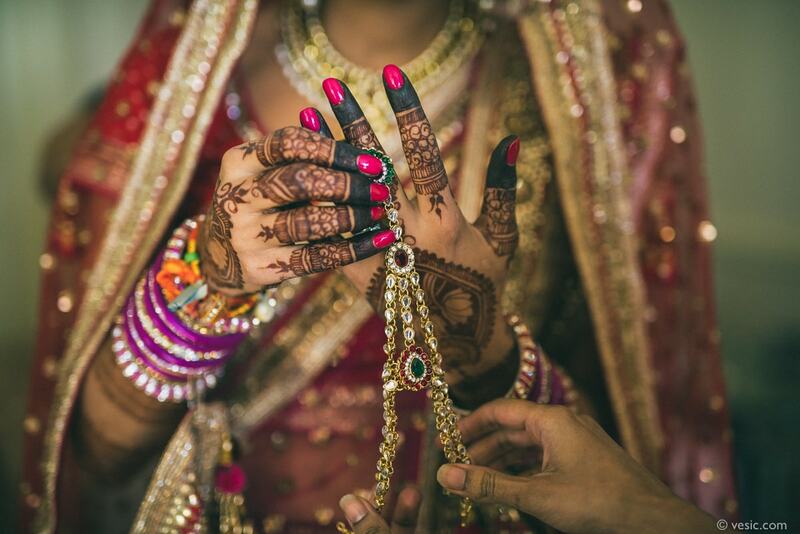 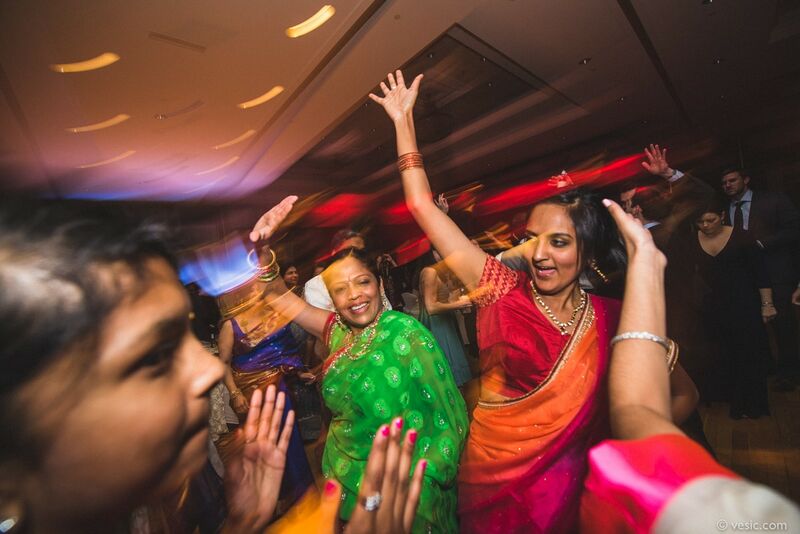 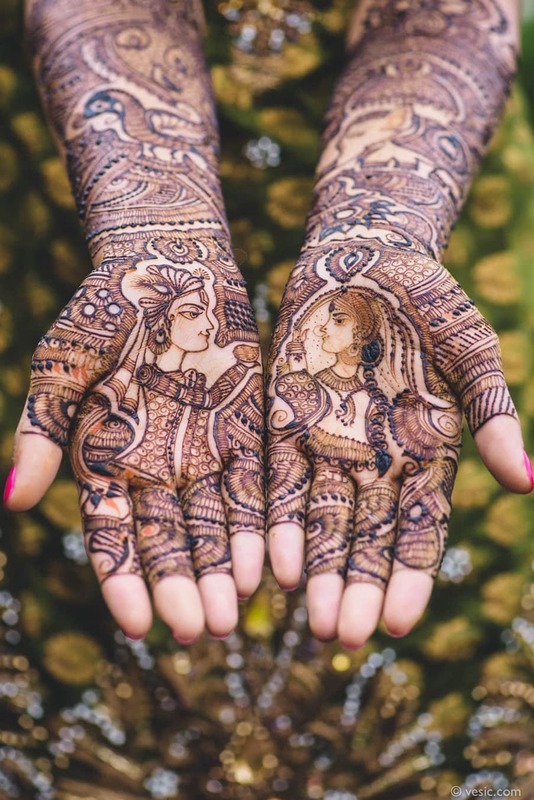 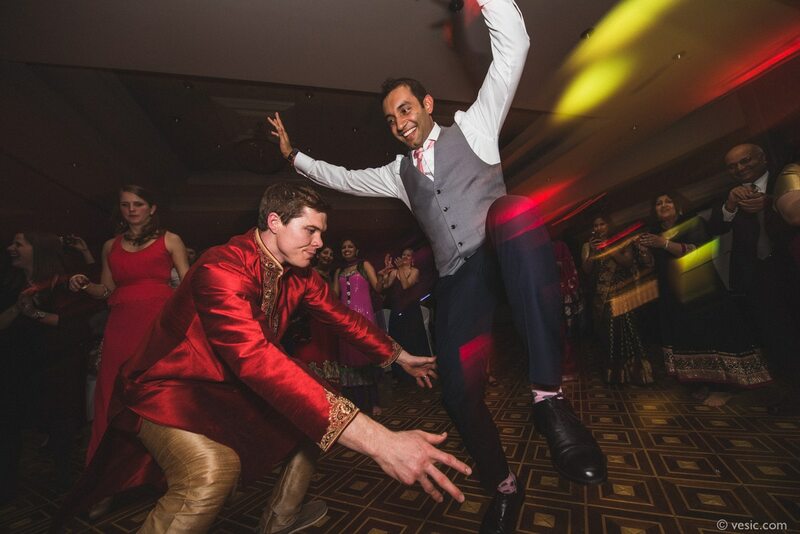 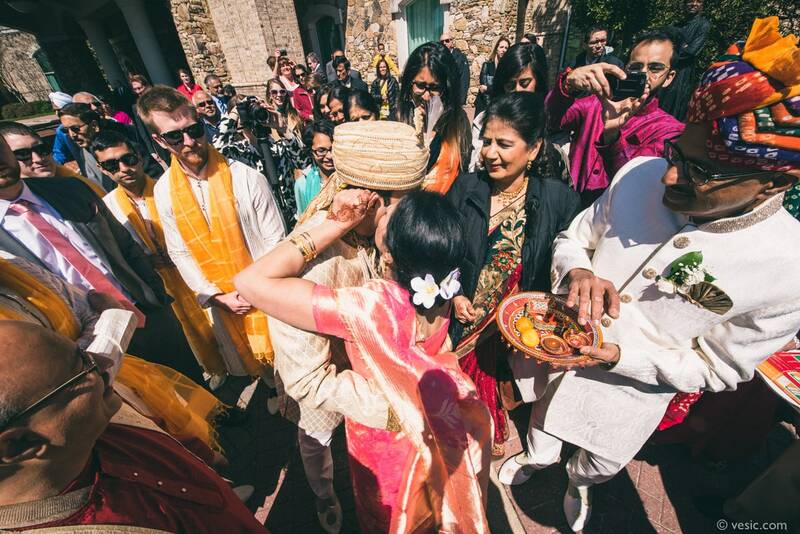 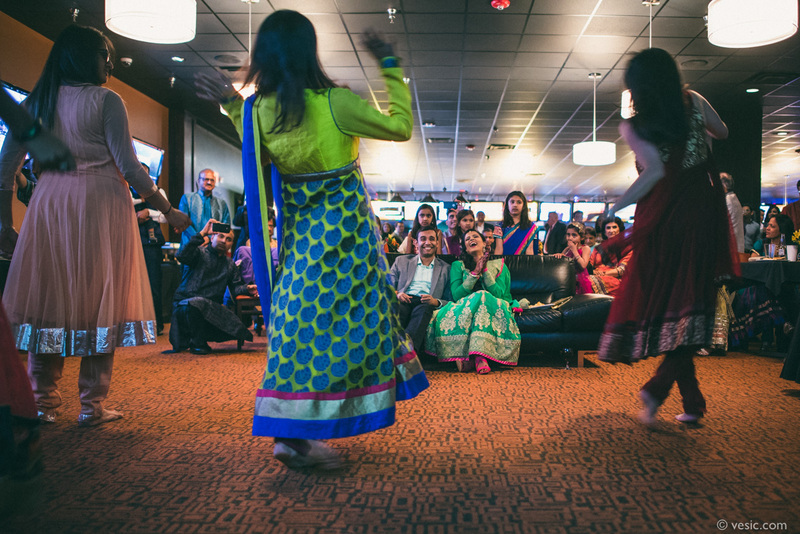 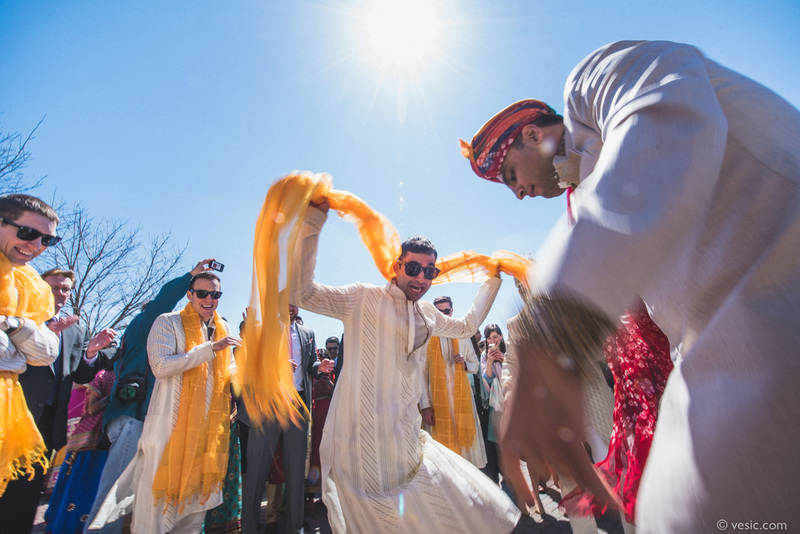 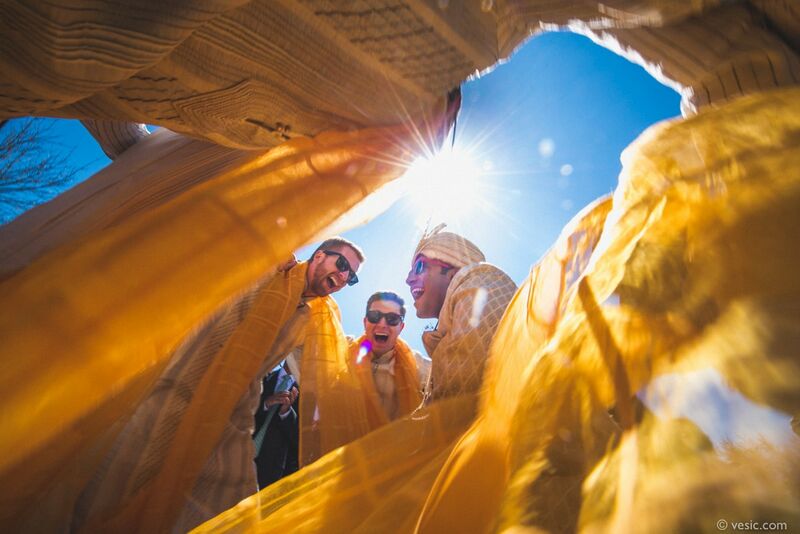 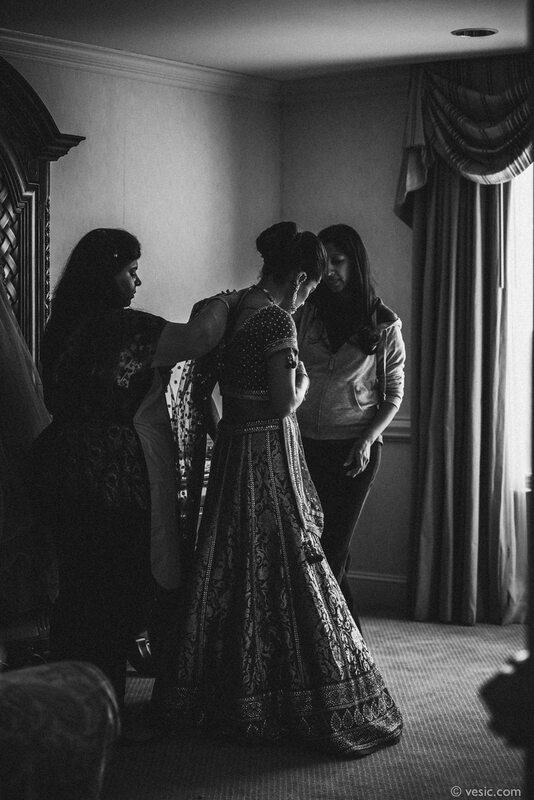 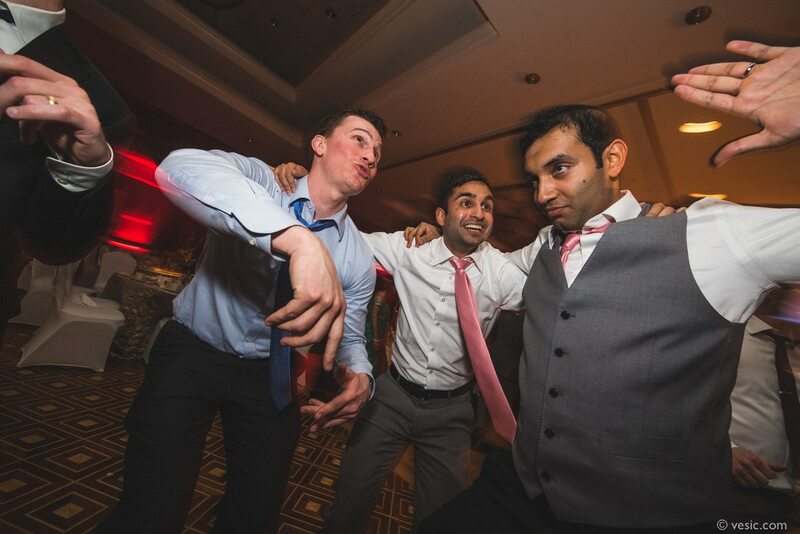 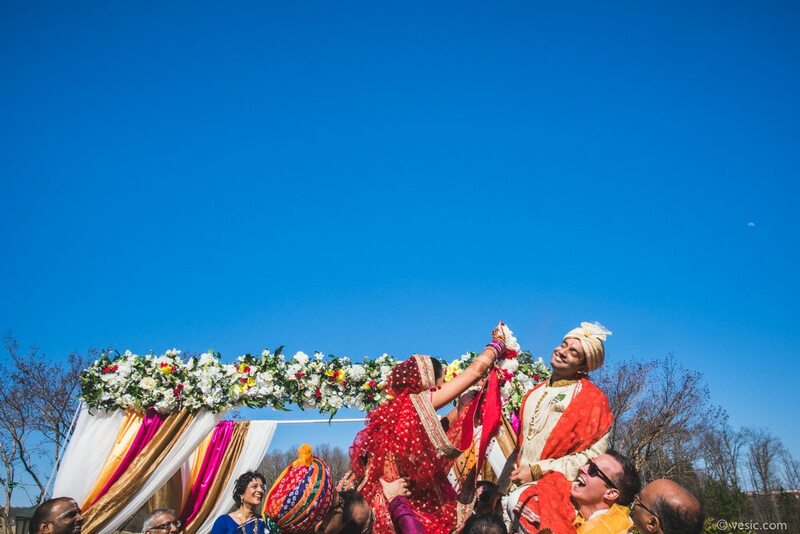 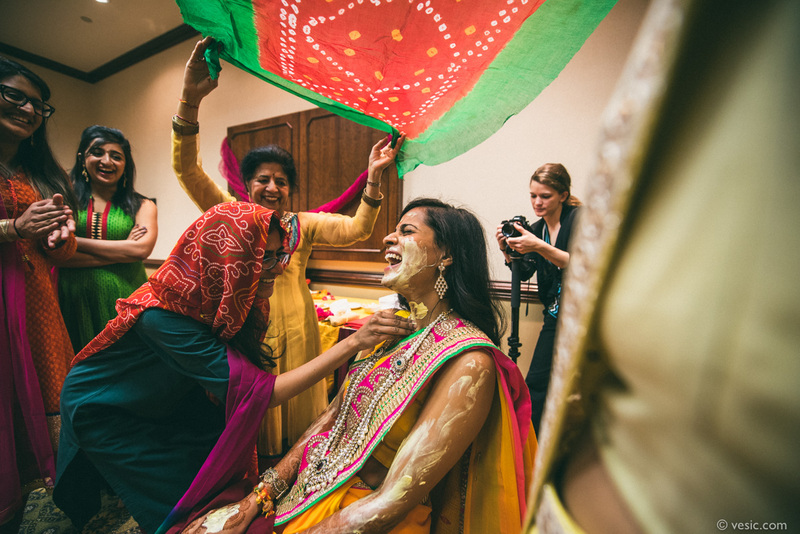 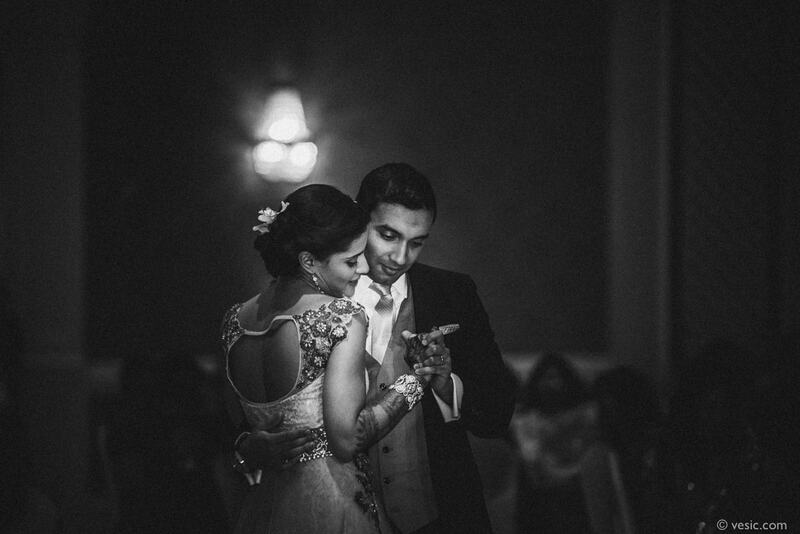 From the Mehndi party on Thursday to a fantastic Sangeet party with night time bowling on Friday, to a beautiful outdoor wedding ceremony at Grandover, and the reception which followed, you could not have asked for a better time. 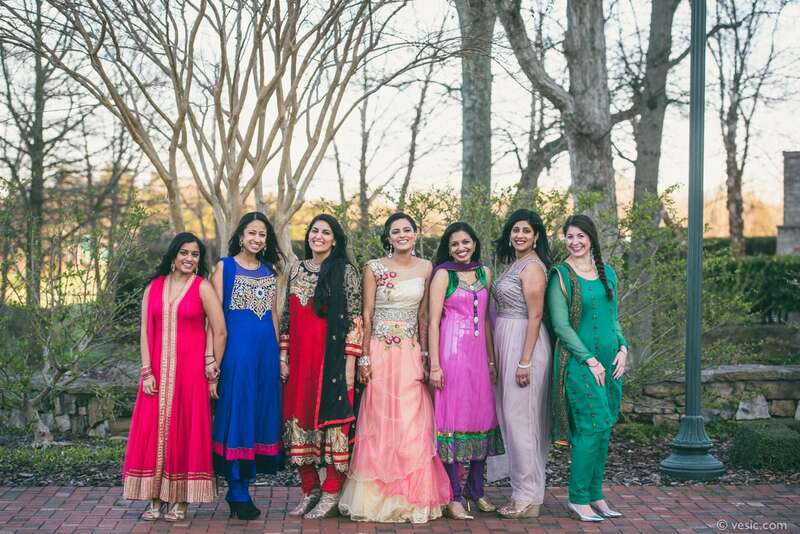 I had a great time with the entire group of friends and family which traveled near and far to be part of Sid & Tanisha’s wedding weekend. 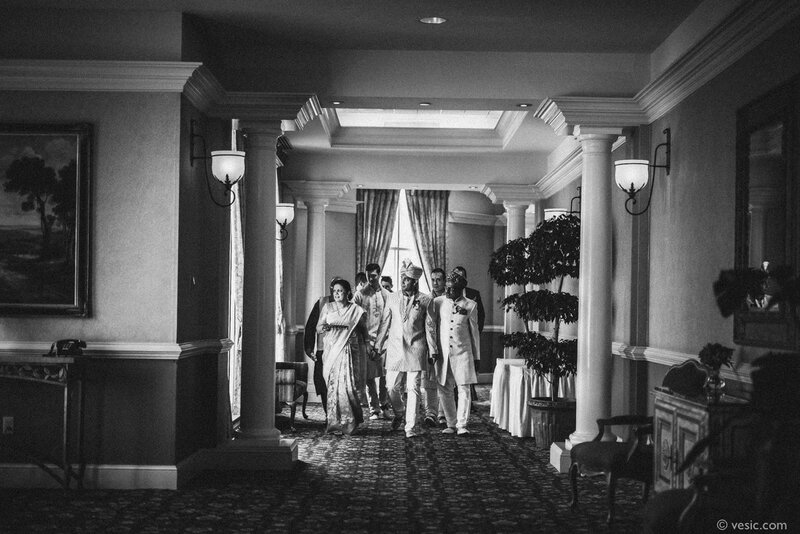 I was especially grateful to see previous Ashish & Neema (who’s wedding I was a part of 2 years ago) and their parents as well. 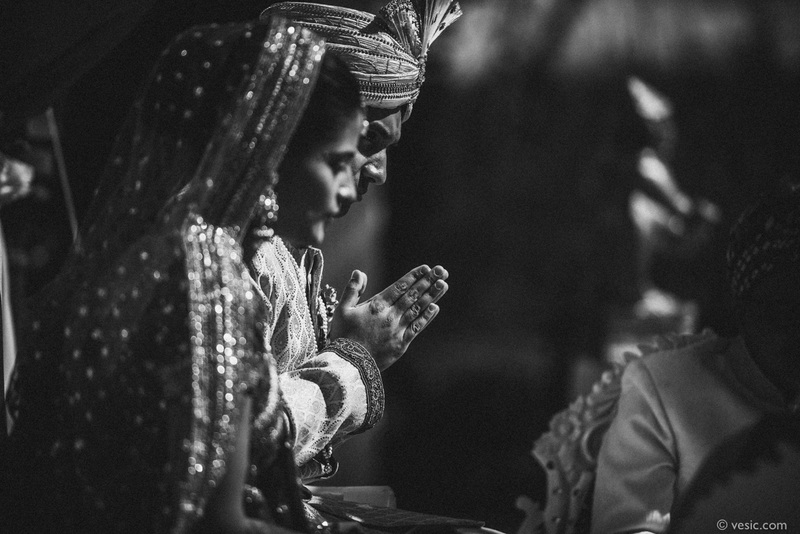 The photos always tell the story better than words, so check it out below. 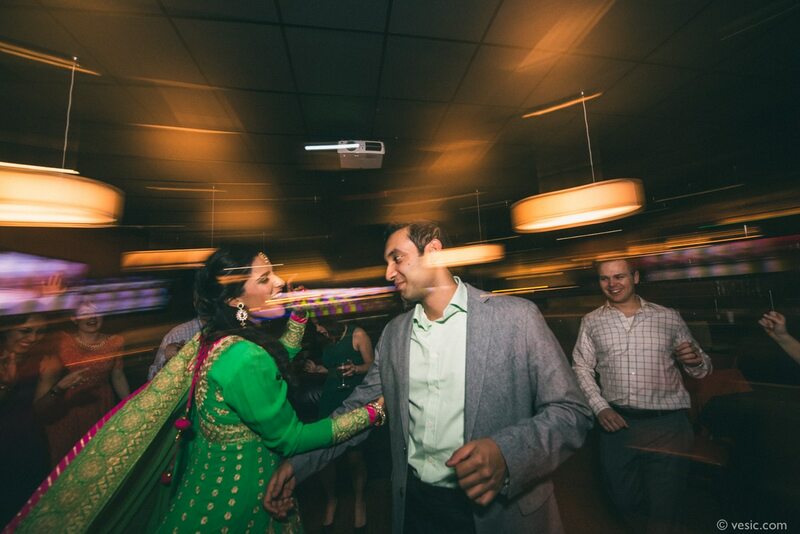 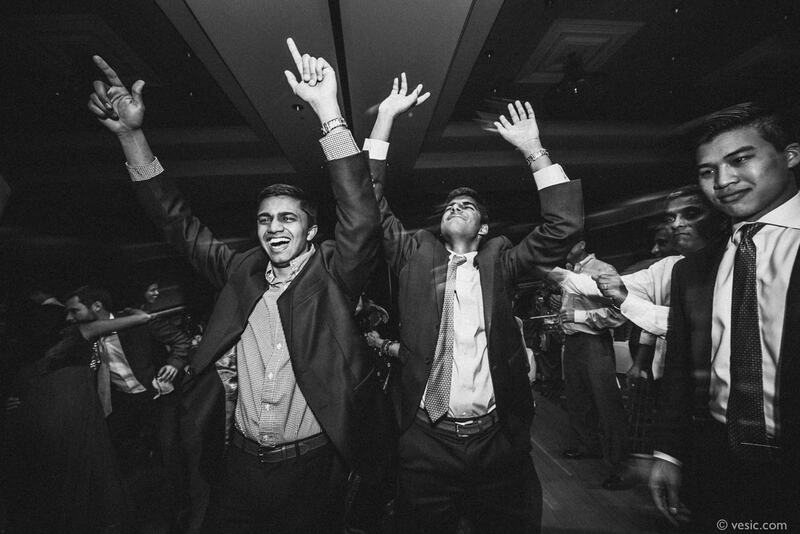 Cheers to Sid & Tanisha!